But, like the rest of you guys, there are other things that I do with my day other than everything listed above. 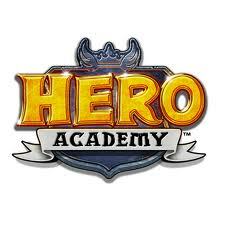 And one of those things is video games – and as of late (read: the past few months), that game has been Hero Academy. So here’s the thing: when it comes to video games, I have a bit of an obsessive nature. In short, if I sit down to play a long (that is, any adventure game, RPG, RTS, long platformer, etc.) game – be it a computer game, console game, or even one that’s handheld – it’ll consume my thoughts and my time such that I won’t get anything done. When you’ve got work to do, some dogs to walk, a daughter to play with (which really trumps it all :)), those types of things don’t fly. This isn’t to say it won’t work for you, but I know my disposition and it’s not a good idea. As such, I’ve had to put console games away and even sell certain video game systems for the sake of making sure that I’ve got the right priorities. But that doesn’t mean I don’t play games at all. I just have to find ones that have limits within the games so that I don’t sit and lose track of the time or ignore other responsibilities to get things done. @dewde and I in the middle of a game. 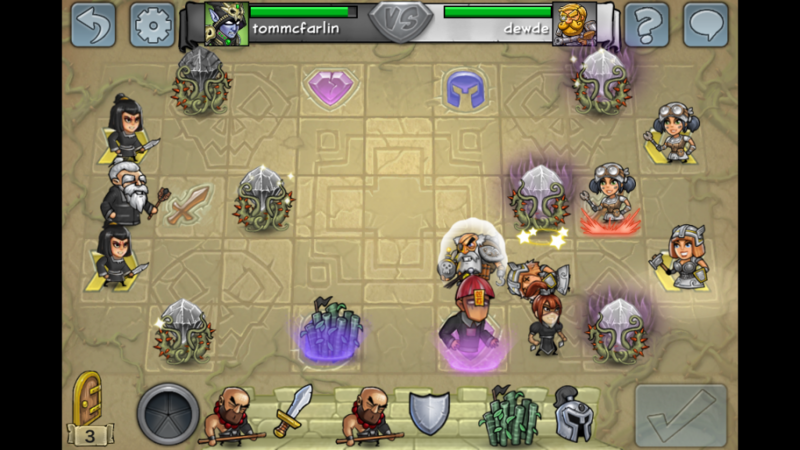 The point of the game is is to either destroy the opponent’s heroes or destroy their crystals. 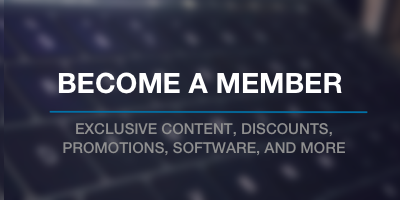 You can invite people that are already in the game, get matched up with a random opponent, or invite Twitter and/or Facebook followers. I know, I sound a bit like a salesman for the game, but the point is that this is one game that I’ve been playing for months and I love it. It works really well when you want a gaming fix, but don’t want to get carried away. Plus, the various combinations of characters, maps, and skill levels keeps it interesting so much so that I sometimes have multiple games going with the same person. So yeah, I may not be best person to talk to about things like Call of Duty, but if you’ve got an iOS device or a PC and a Steam account, then I’m down for playing. Look me up in the game. My handle is tommcfarlin. It’s so creative, right? I need to challenge Dewde again. He’s fallen off my radar. Start up a game. He’ll play. He got lazy, but he’s back in the game :). Multiple games with one person?? I don’t know what you are talking about. If you’re into rogue-like platformers, I suggest you try out Spelunky. It’s my favourite game at the moment, and very addictive. Love platformers – they and adventure games are usually my favorite kind of games – the thing is that they are so easy for my to get sucked into playing for hours on end. That’s what I’m digging about the turn-based games these days :).